Started in 1973, from start to finish we have provided quality work and excellent customer service. No job is too large or small. 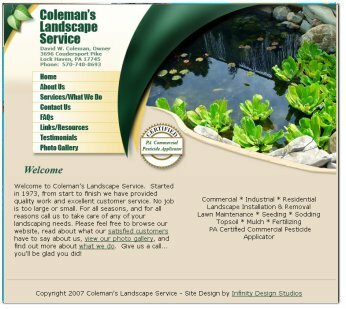 For all seasons, and for all reasons call us to take care of any of your landscaping needs.